Why do Radius Toothbrushes Last Longer? The American Dental Association® (ADA®) recommends buying a new toothbrush around every 3–4 months. After that amount of time, they say, the bristles start to fray and mat, losing their effectiveness when it comes to removing plaque and food debris. But don’t go throwing out your RADIUS® toothbrush after just a few months. In our efforts to evolve and enhance the common toothbrush, we’ve designed our brush heads to last 2–3 times longer than the standard — so you can get a solid 6–9 months use out of them. 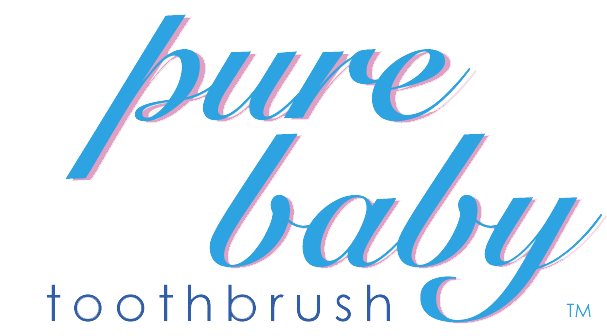 The Original®, SCUBA® and KIDZ® “mouth-brushes” have 300% more bristles than your average toothbrush, so they can remain in good shape for up to nine months! Our Source™ and Tour™ Travel toothbrushes utilise replacement head technology. 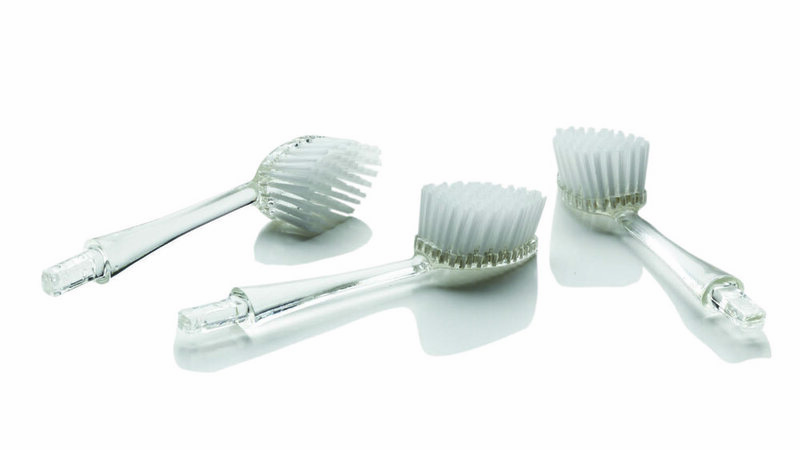 When one toothbrush head is spent, simply swap it for another without having to replace the entire brush. Why does longevity of your toothbrush matter? For one, you save money by not having to replace it four times a year. And, together, we reduce the amount of waste and energy consumption associated with making all those extra toothbrushes. It’s a win-win for everyone, including the environment!